How to configure RADIUS to send back group membership in a RADIUS attribute. Sometimes it is required to send back group membership in the RADIUS response so the RADIUS client can apply different policies or VPN profiles. 1. 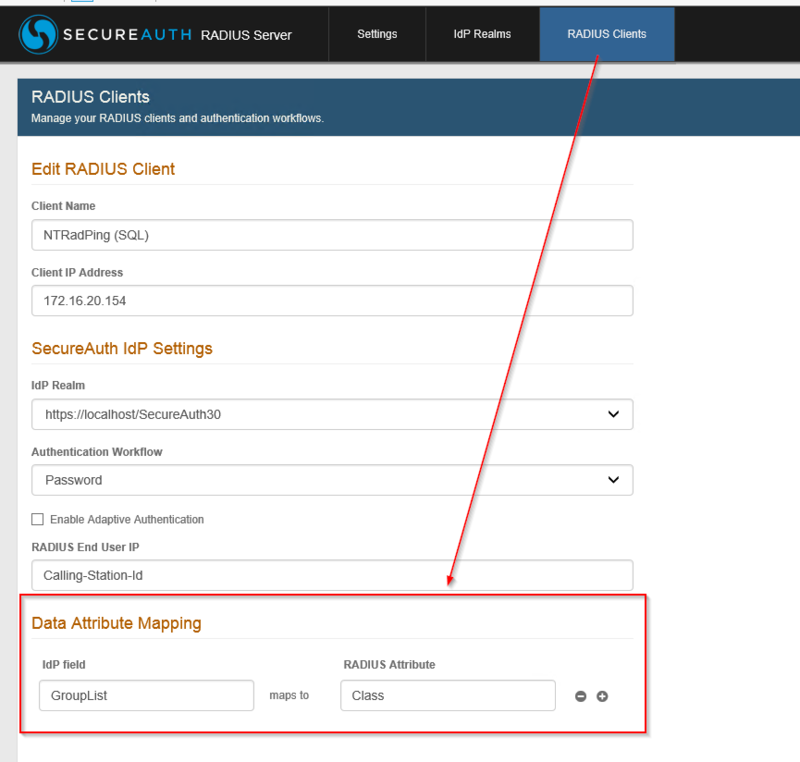 Open the SecureAuth RADIUS admin console. 4. In the Data Attribute Mapping section, click the + icon to add a mapping. 6. 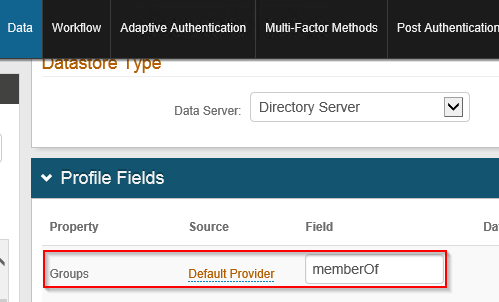 Now open the IdP admin console and click on the Data tab for the realm that RADIUS uses. Please note that this will return full distinguished names of the groups. When the user is a member of many groups or the groups are deeply nested this can quickly lead to a large value being returned. This is particularly pertinent with RADIUS because the UDP packet size is constrained to 4KB. If the RADIUS packet exceeds 4KB then the RADIUS client (e.g. VPN Server) will not see this as an Accept-Accept and the authentication attempt will be rejected.